It's only natural. 100% natural. 100% chicken breast. 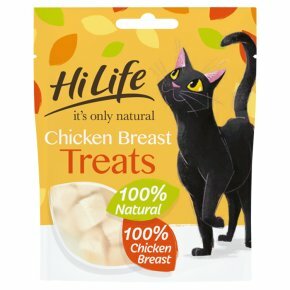 This freeze-dried treat is made using just 100% chicken breast, carefully diced to the perfect size for small mouths to enjoy.